﻿ Lucy Hayes Heritage Center - Ohio. Find It Here. 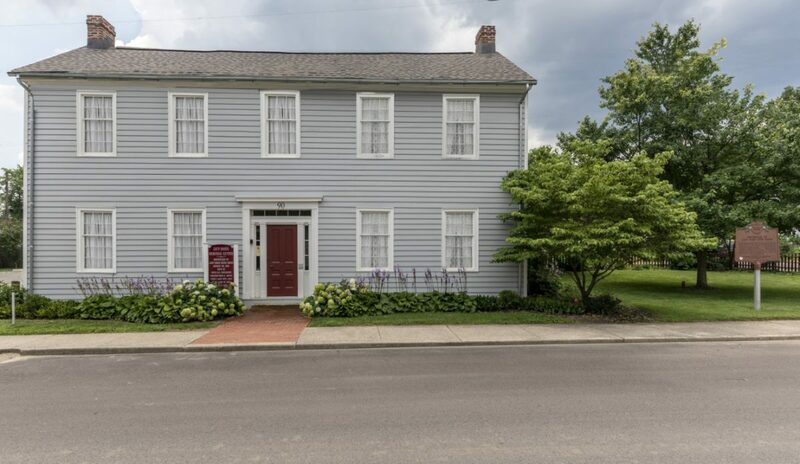 This four room, center hall Federal Style home is the birthplace of Lucy Webb, who became the wife and helpmate of the 19th President of the United States, Rutherford B. Hayes. The parlor and bedroom are furnished with antiques and there are five showcases of Hayes memorabilia. Lucy Webb Hayes was the first wife of a president to be referred to as the "First Lady" of the White House. Learn about her life and some facts such as the story behind her being known as "Lemonade Lucy".